The song is scheduled for release on the 13th of May via Lab Records and sees the band unleashing their feral side. The video that accompanies the track allows Vukovi to go suitably wild, smeared in tribal make-up, the camera rotates around the band, harnessing their energy and feeding it directly into your senses. “Animal” is available to order from the 15th of April via Lab Records and iTunes. 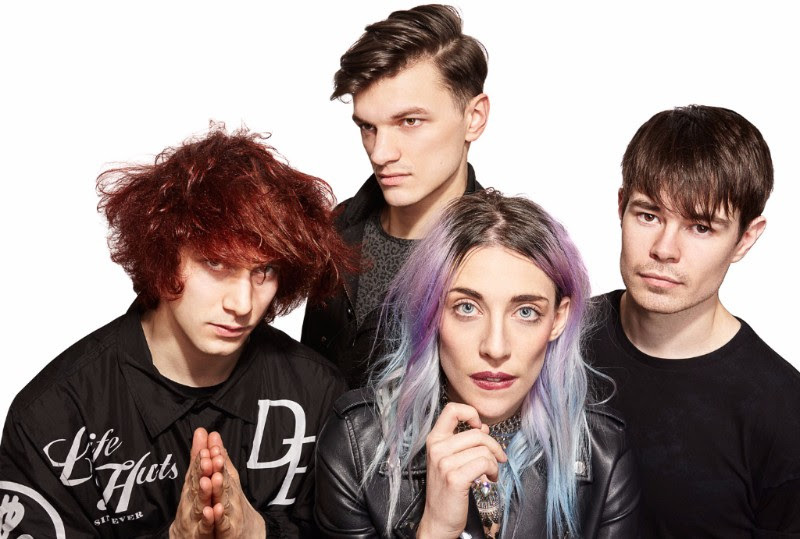 Vukovi’s debut album is expected later this year.